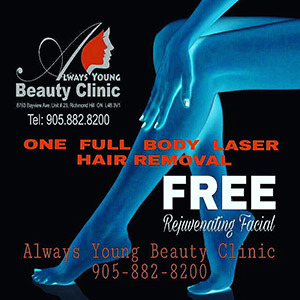 We at Always Young Beauty clinic use one of the newest methods for performing face lift procedures. 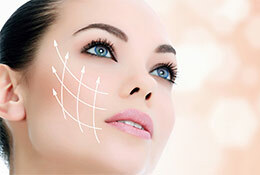 The technique more effectively deals with the sagging of the muscle layer of the face which is the main cause of aging as well as fixing the loose wrinkled facial skin. The results are superior to other methods, while risks and length of recovery decreased.